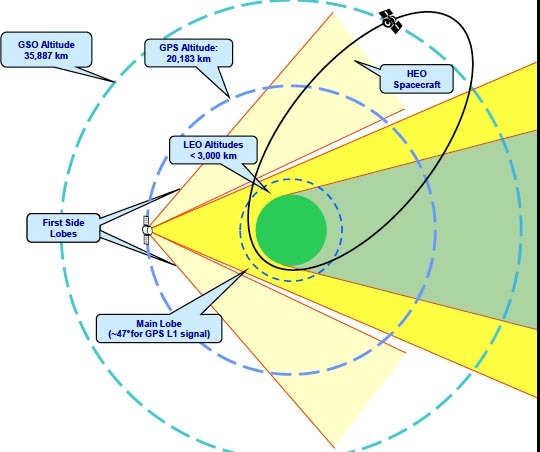 The Institute of Navigation (ION) has released volume seven of its Global Positioning Systems Redbook, a collection of technical papers on integrated systems including — but not exclusively limited to — GPS. Edited by Maarten Uijt de Haag, Ohio University; Demoz Gebre-Egziabher, University of Minnesota; and Mark Petovello, University of Calgary, volume seven of the GPS Redbook looks at the past, present, and future of integrated systems for aviation, terrestrial and maritime and space applications as well as GPS/INS integration. It is available on CD-ROM at a price of $70 for ION members, $90 for non-members. At a time when GNSS has made position, velocity, and timing solutions available to many people, the demand for integrated multiple navigation systems technology has grown. Use of multiple navigation systems in an integrated, or hybrid, manner has provided a more accurate and more reliable positioning, navigation, and timing solution in a wider range of operational environments. For more information on The Global Positioning Systems Redbook Volume Seven or to purchase a copy of this publication, the institute’s website or call 703-366-2723.